TABAL provides complex treatment of aluminum and stainless steel. We conduct wholesale trade of non-ferrous metals, highly alloyed steel, perforated metal sheets, stainless and acid-resistant steel as well as structural plastics. Our construction department designs solutions that can be implemented in the construction of machines, devices and complete technological lines. 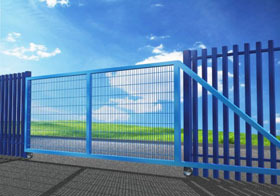 In 2009, we expanded our business activities by manufacturing complex fencing systems under the brand of TABAL TECHFENCE. 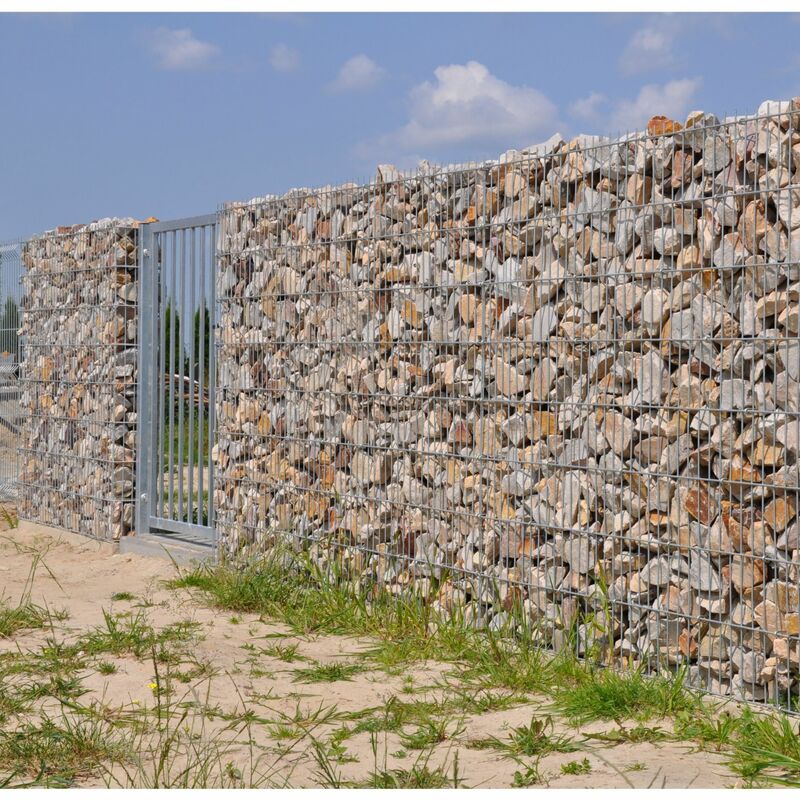 We offer a complete range of fencing panels solutions. We have our own powder paint shop in Poland. We offer water cutting and machining of colour metals and construction plastics to our contractors. Our department TABAL PLATES produces number plates, embossed and engraved plates. Produkty i usługi: Fencing systems; trade of non-ferrous metals, stainless steel, plastics; construction of machines, technological lines, embossing systems.